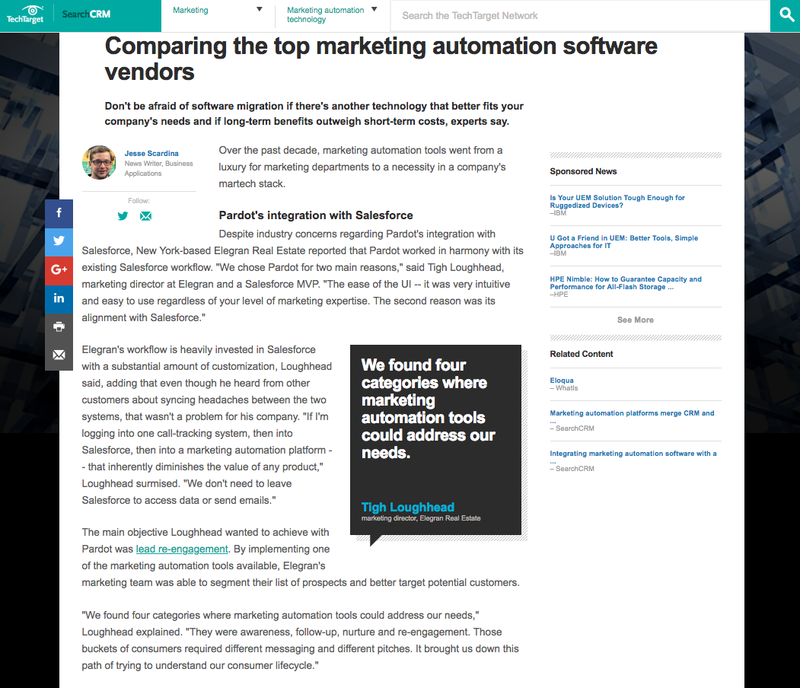 I sat down with Jessie Scardina of TechTarget to contribute my thoughts on why we chose Pardot among the field of marketing automation vendors. 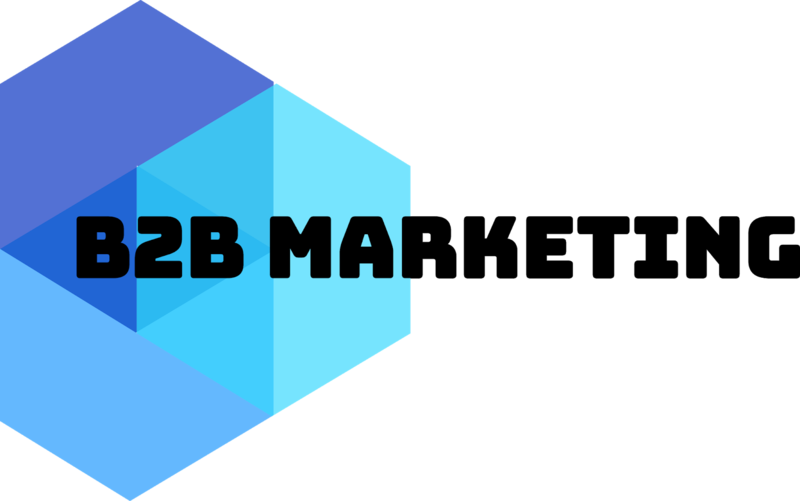 TechTarget's E-Handbook surveyed how to create a martech stack and the marketing automation solutions available today. Because of the simplicity of the B2B Marketing platform, and because of Pardot's alignment with Salesforce, choosing Pardot as a marketing automation platform was an easy choice for me.